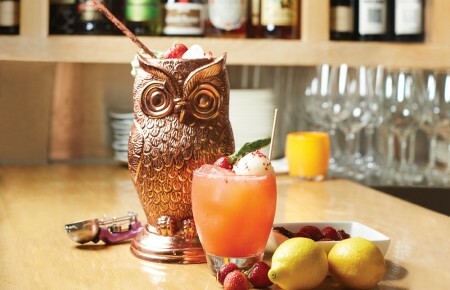 Palms Hotel has become a destination on Fire Island. 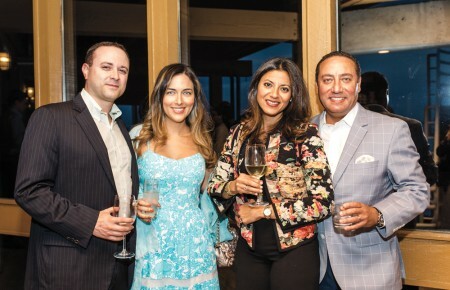 The sand and surf of the barrier islands attracts Long Islanders and those throughout the country for fun in the sun but it’s the luxury resort of the Palms that attracts travelers from around the world. Guests who want to explore and reconnect with nature. And there’s no better way to explore the barrier islands than by bike. Especially with a bike designed to withstand the elements of the sea. 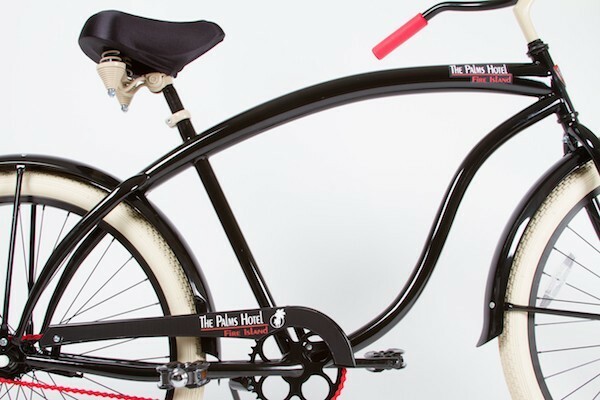 The Palms Hotel Group partnered with Villy Custom; a beach cruiser bicycle company located in Dallas Texas to create customized designs bikes for guests’ use. 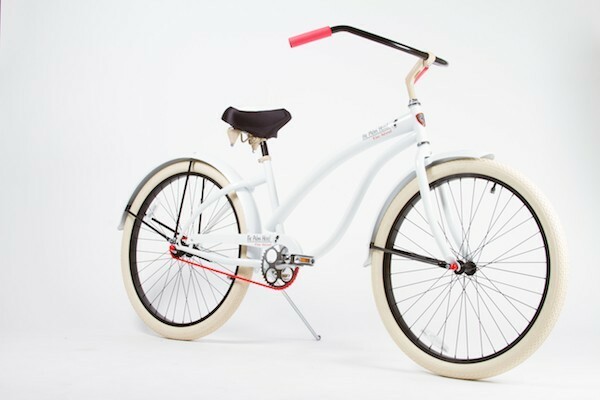 Fleetwood Hicks founded the beach cruiser bicycle company in 2009 with a mission to create personalized cruisers. “Happy bikes for happy people,” is the company’s motto. “They don’t rust, stand up to the salt water and can take a lot of wear and tear,” Laura Mercogliano of the Palms said. This summer there will be 10 custom bikes from Villy Custom at the Palms and the resort plans to add more, with a goal of upgrading their entire fleet of bicycles available for hotel guest use to all by Villy Custom bikes by the summer of 2015. 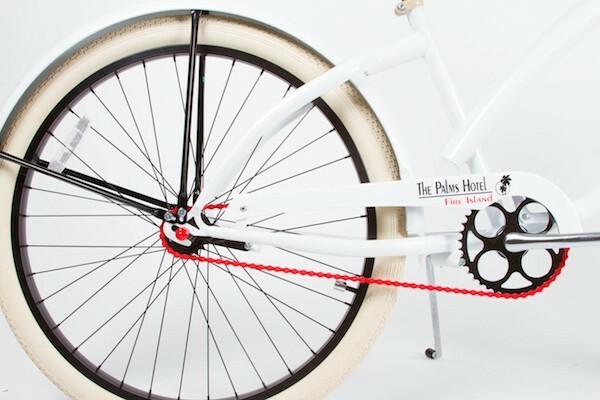 In celebration of the bikes and the partnership there will be a ribbon cutting on July 19 at 11 am with Villy Custom investors Barbara Corcoran and Mark Cuban. And in August CJ’s Restaurant & Bar will host a party to celebrate the partnership. At the Aug. 3 party several lucky people will win their own Villy Custom bikes. The Palms Hotel group is raffling off a couple of the bikes. Anyone that orders rocket fuel at CJ’s Restaurant & Bar will receive a raffle ticket. Winners must be present at the party.